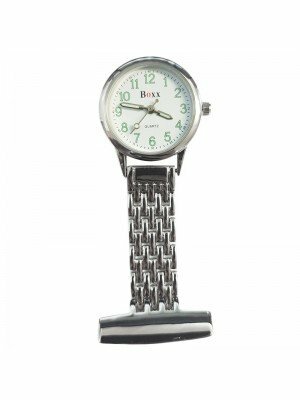 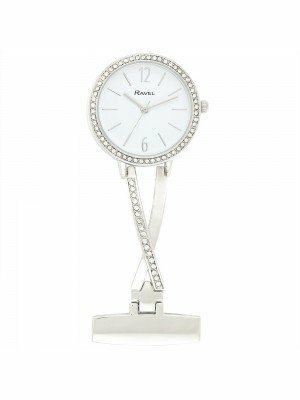 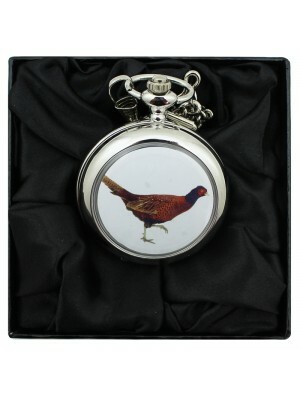 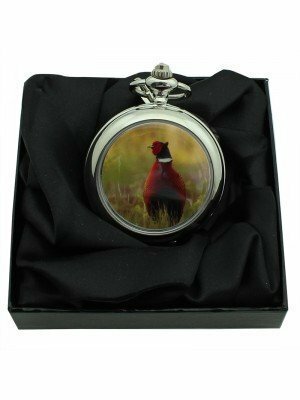 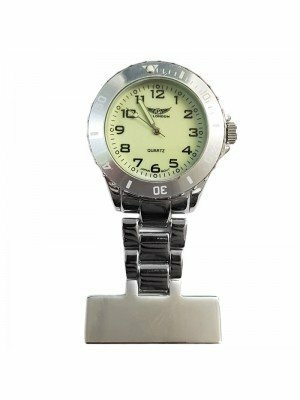 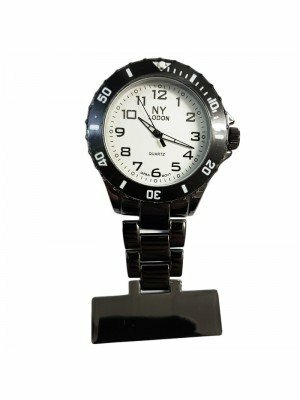 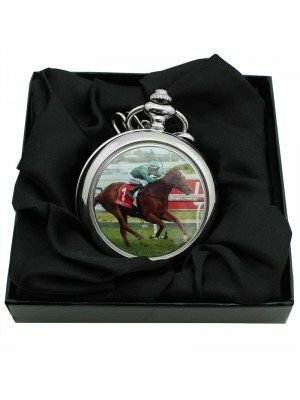 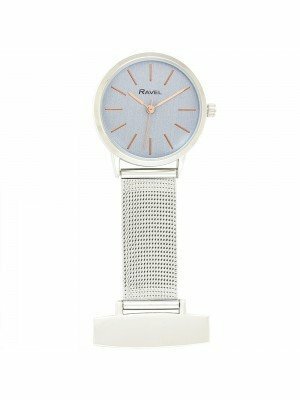 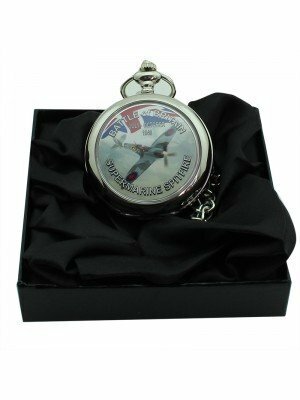 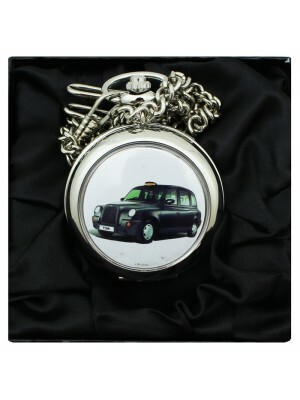 We offer a variety of pocket and fob watches in a wide range of colours, designs & styles. 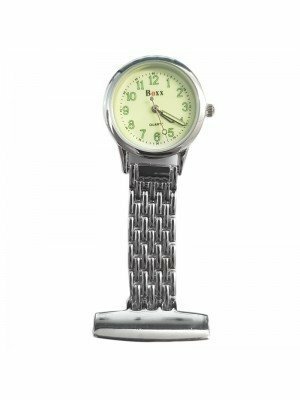 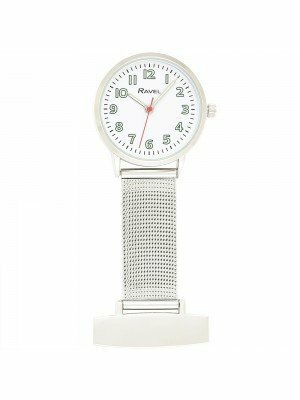 Fob watches can be used by nurses and other health professionals to make reading the time easier and effective at work so not only do they look appealing but are very practical too! 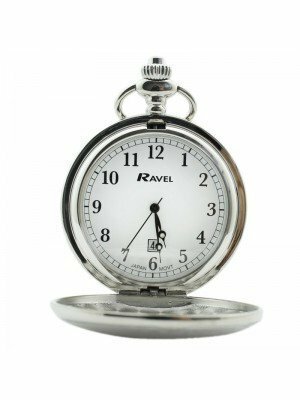 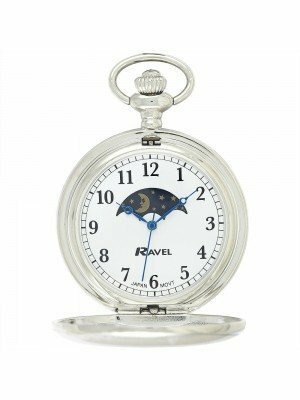 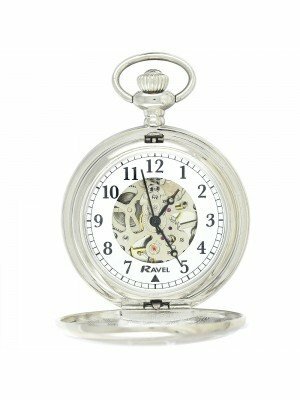 Dress yourself traditionally by wearing one of our fashionable pocket watches, which differ in a lot of ways to offer you as many choices as possible! 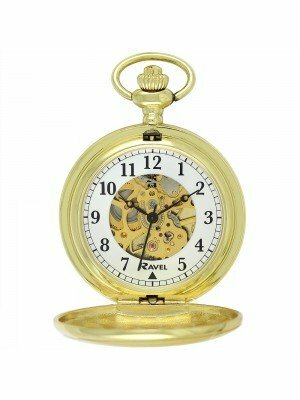 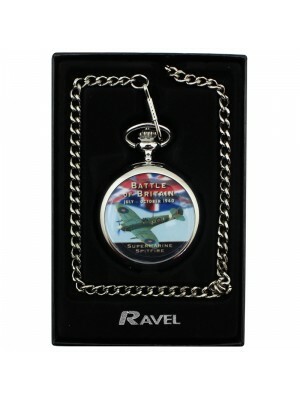 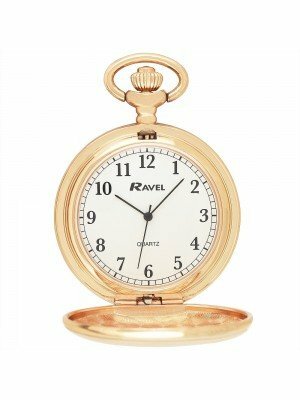 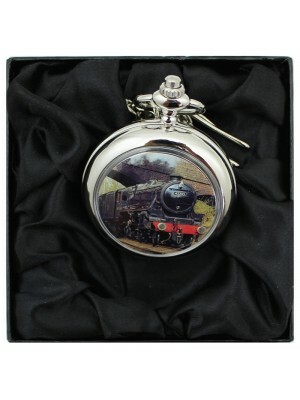 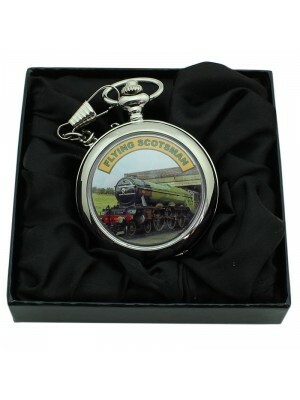 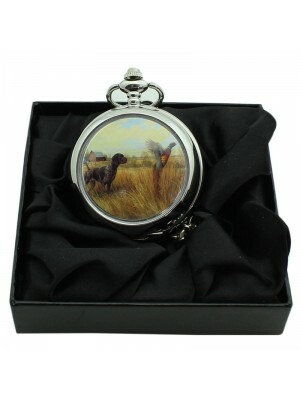 Choose from mechanical designed pocket watches to a simple pocket watch with various designs.